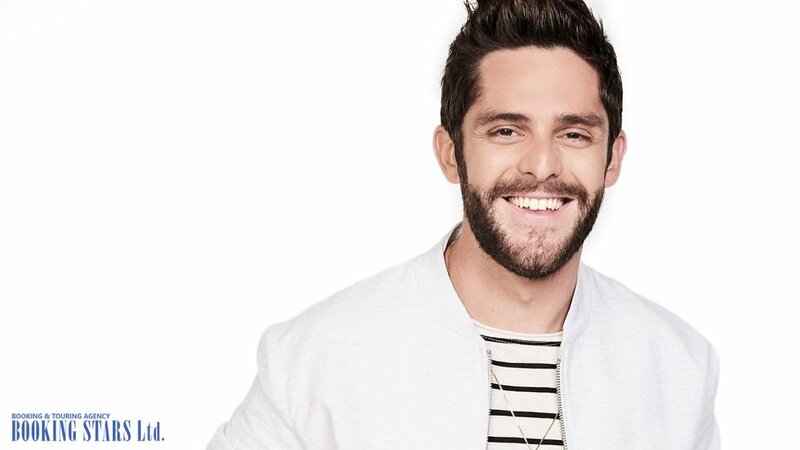 Thomas Rhett was born on March 30, 1990, in Valdosta, Georgia. 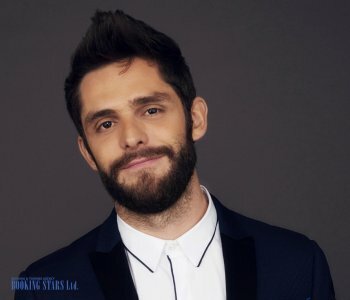 His father is a famous country singer Thomas Rhett Akins. Back in school, Tom’s father allowed him to play drums during his performances. In high school, Rhett was part of the band The High Heeled Flip Flops. 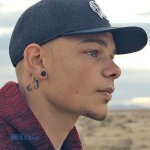 After graduating high school, Tom decided to enroll in the same college his friends did but soon has grown tired of studying and quit. Rhett made a decision to devote his life to music. In 2009, Rhett met the representative of Big Machine Label Group, who offered him a contract. The aspiring musician decided to agree and started writing songs for the company singers. 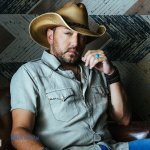 A year later, he co-wrote Jason Aldean’s song "I Ain't Ready to Quit." The album, which featured the song, was very successful but the single itself wasn’t. Rhett proceeded to work with a variety of artists and plan a solo career. 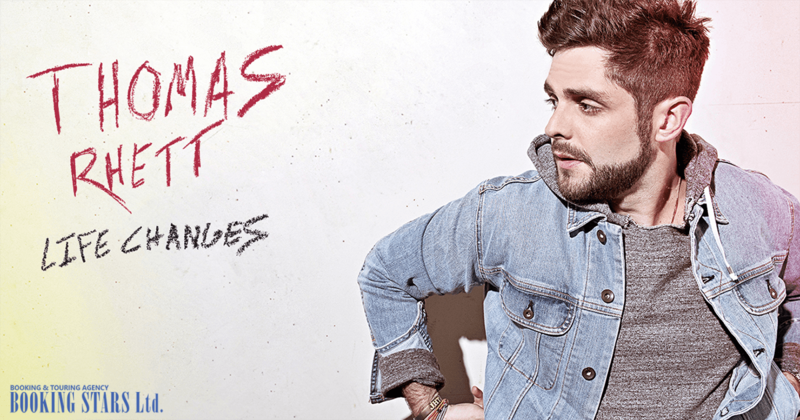 In 2012, Tom released his 1st single "Something to Do with My Hands". The single was a big success. It reached the 15th spot on both Billboard Country Charts and the 93rd spot on Billboard Hot 100. Tom’s next single was even more successful. “Beer With Jesus” earned a gold certification from RIAA and reached high spots on many USA and Canadian charts. 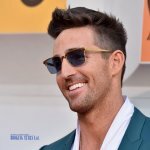 Rhett was becoming a real celebrity. 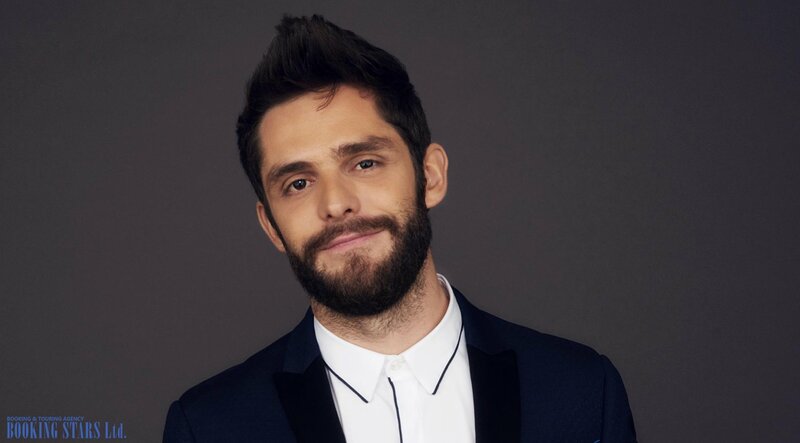 Many fans hoped to book Thomas Rhett for their events. The same year Rhett joined Lady Antebellum on the Own The Night Tour. In September 2013, Thomas released a title song from his upcoming album It Goes Like This (2013). The song was an overnight hit. It reached the 4th spot on Billboard’s Hot Country songs and 41st place on Billboard Hot 100. The song sold over 1.2 million copies in the USA and received two platinum certificates from RIAA. The album itself debuted on the 6th spot of Billboard 200 and the 2nd spot of Billboard’s Top Country Albums. The record sold almost 300,000 copies. The album featured several hit singles. For example, "Get Me Some of That" and “Make Me Wanna” made it into top 5 of Billboard’s Hot Country Songs and topped Country Airplay. Both of them earned platinum certificates in the USA. 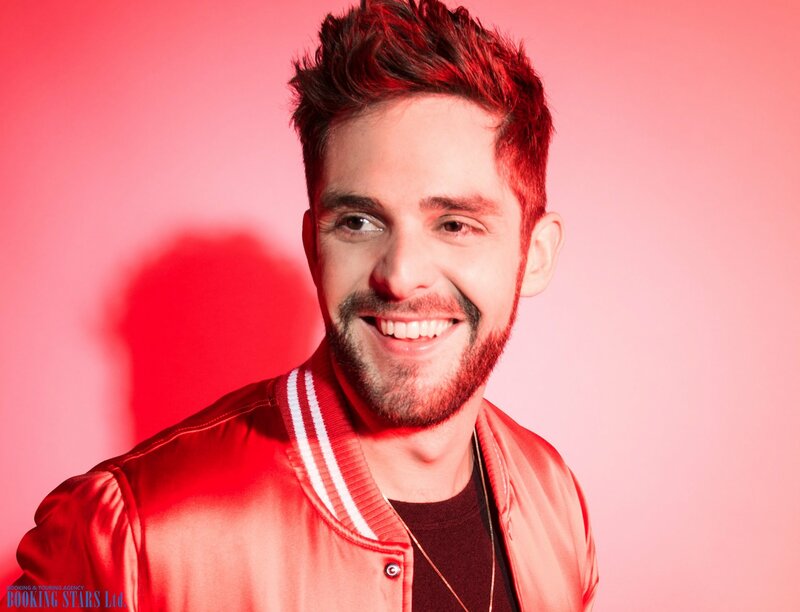 In April 2015, Rhett presented a new single from the upcoming album. “Crash and Burn” was a big hit in the US charts. It reached the 36th spot on Billboard Hot 100 and topped Canadian Country Song chart. Shortly, Tomas presented his next album Tangled Up. It was much more successful than his previous LP. Even though it reached the same spots on the charts, it sold three times as many copies and was certified platinum by RIAA. The LP featured several very successful singles, including "Die a Happy Man". 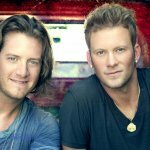 The song was a big hit on the country radio stations and topped country charts in Canada and the USA. The single stayed on the Country Airplay chart for 8 weeks. Another song from the album "T-Shirt" was also a hit. In September 2016, Thomas presented his third studio album, Life Changes. The LP topped Billboard 200 and Top Country Album’s Chart. It’s the most successful Rhett’s LP to date and the most sold one as well. One of the best songs from the LP is “Marry Me”, the music video to which describes the love story of Rhett and his wife.